Di-Ve 09/01/2014: The average gross annual salary of employees for the third quarter last year was estimated at €15,772 according to the Labour Force Survey. This amount refers to the gross annual basic salary and excludes extra payments such as overtime, bonuses and allowances. The highest average gross annual salary for employees was recorded in financial and insurance activities. 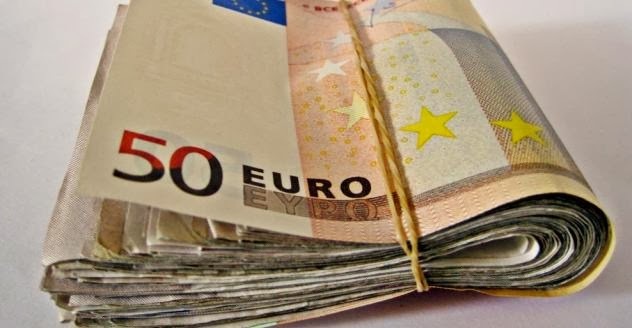 Average annual salaries varied from €25,302 among managers to €10,923 among elementary staff. Labour Force Survey estimates indicate that during the third quarter last year total employment stood at 179,476, accounting for almost half the population aged 15 and over. Unemployed persons stood at 12,827 (four per cent) while inactive persons totalled 168,429 (47 per cent). The activity rate for the quarter under review was estimated at 66 per cent. When compared to the previous year, the activity rate among women increased by three percentage points, while the male activity rate rose by one percentage point. The highest activity rate was recorded among...read on.